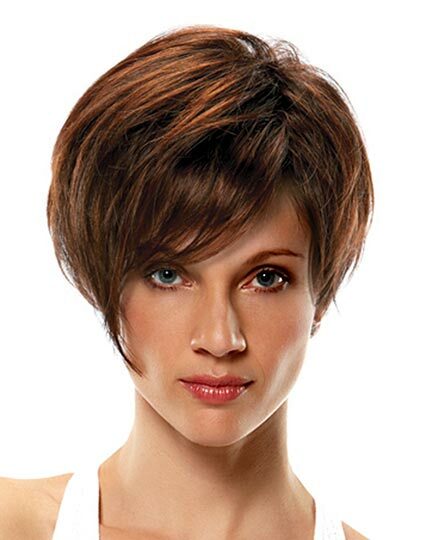 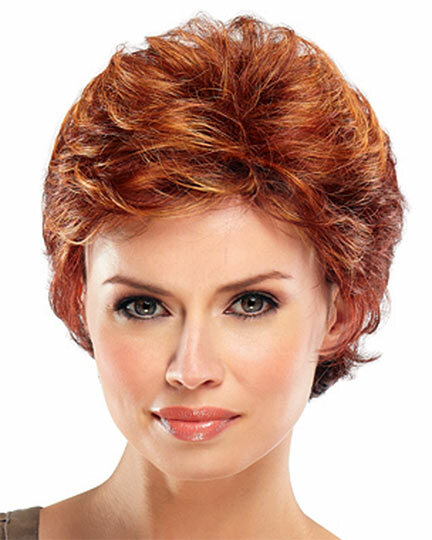 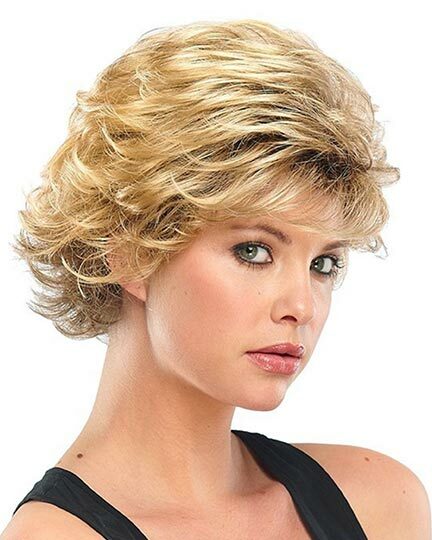 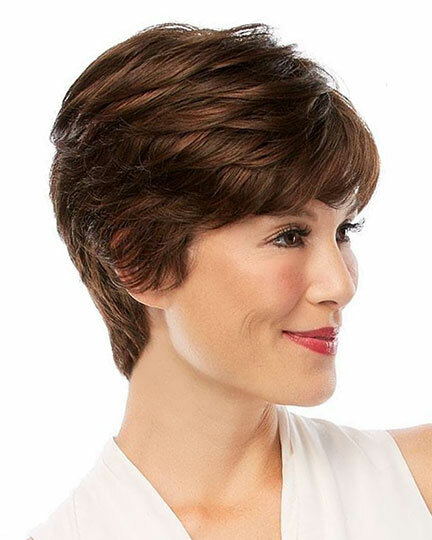 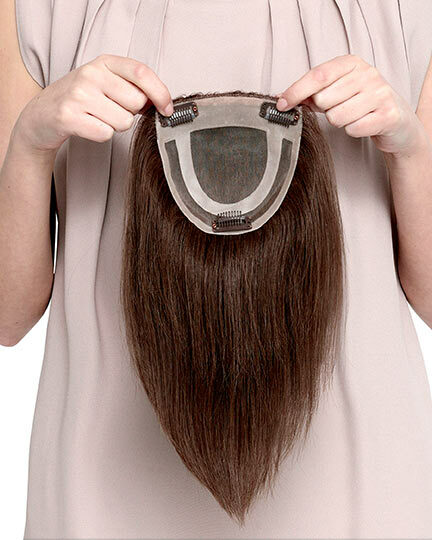 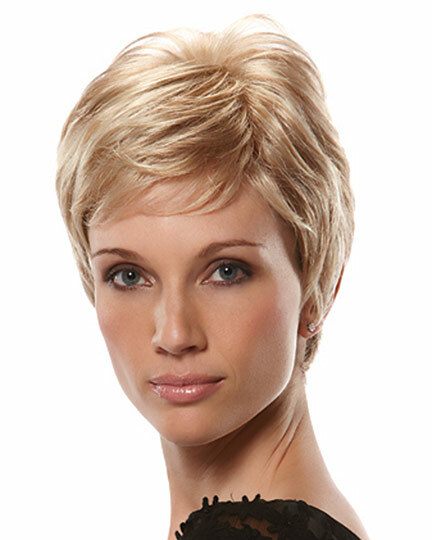 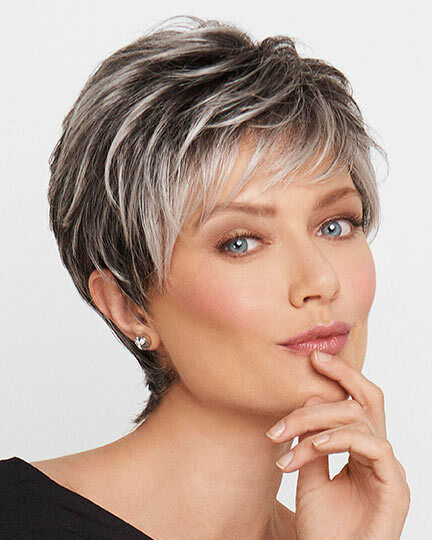 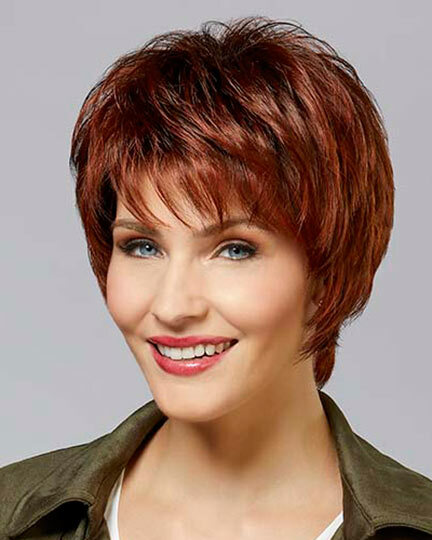 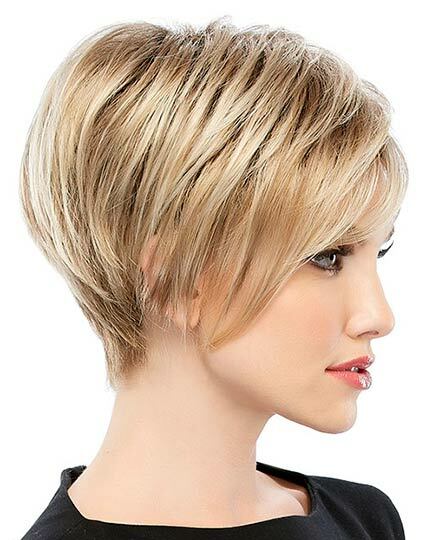 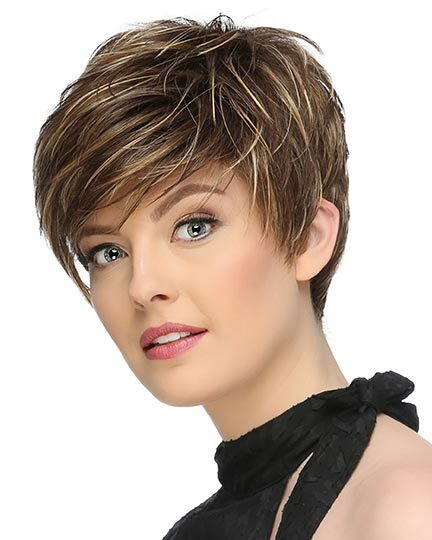 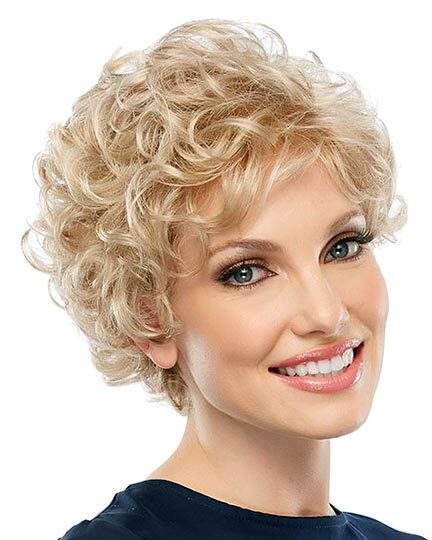 Bangs: 5.25", Crown: 5.25", Sides 3.5"-6.0", Nape: 2.5"
Jon Renau Natalie wigs feature an open cap (open cap) construction allowing superior ventilation for maximum scalp cooling. 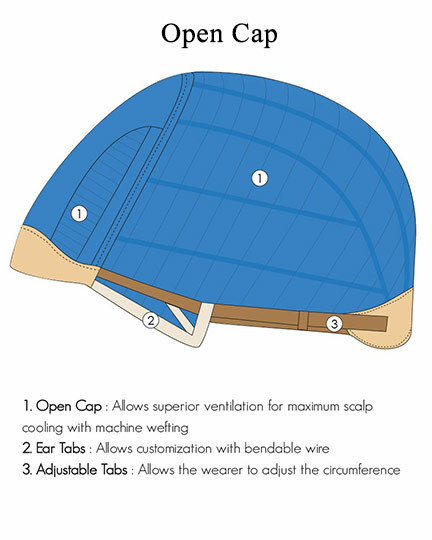 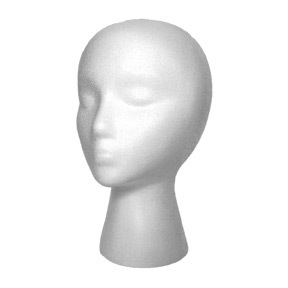 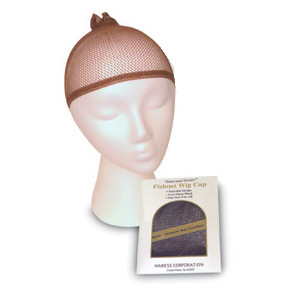 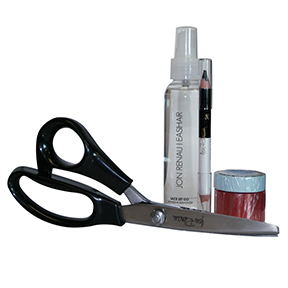 There are adjustable tabs for customizing the fit of the Natalie wig's circumference, with additional customization using the bendable wires in the ear tabs. 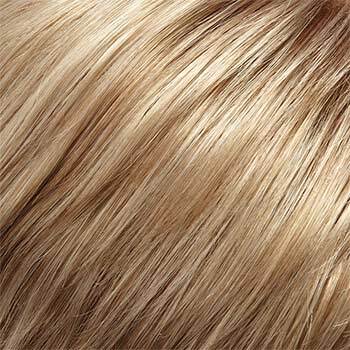 The second colorway of Natalie is 131T4. 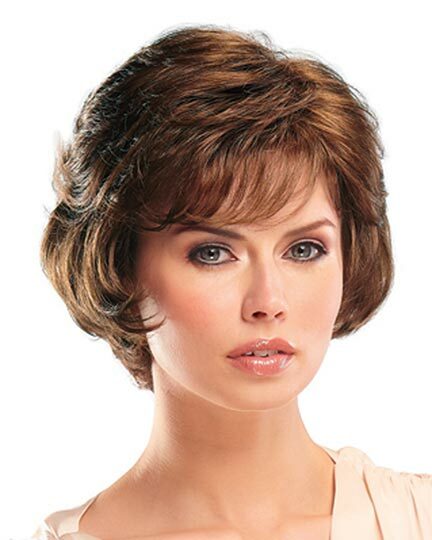 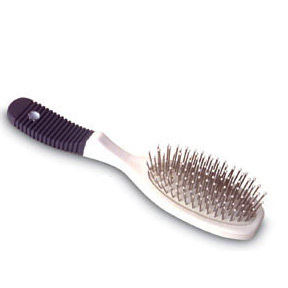 The Natalie wig weighs 68 grams.